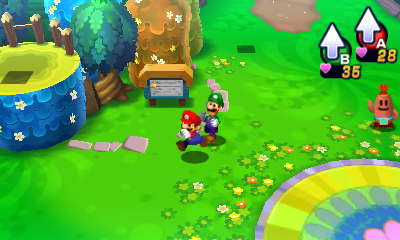 Mario & Luigi: Dream Team is a role-playing game that was developed by AlphaDream Corporation and published by Nintendo. It was released in Europe on July 12, 2013, in Japan on July 18, 2013 and on August 11, 2013 in North America. 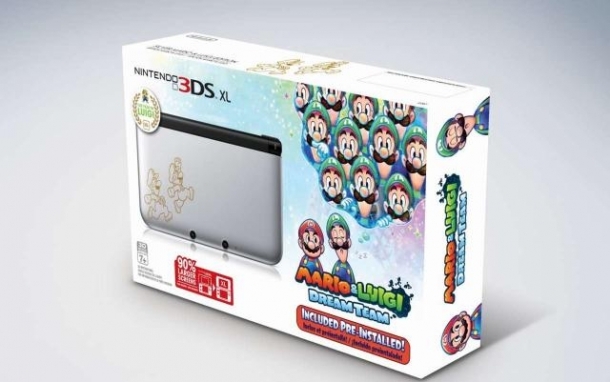 It is the fourth entry in the Mario & Luigi franchise, with a heavier focus on Luigi since 2013 is considered the Year of Luigi. 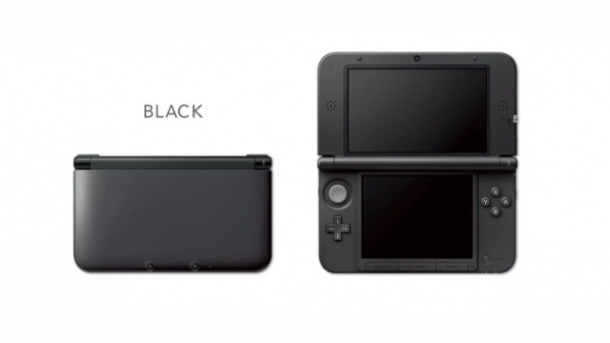 The game adopts many systems from previous games in the series, as well as introduce some new elements. 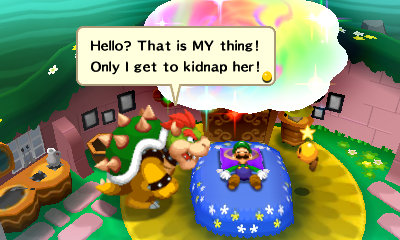 It takes place in both the real world and the dream world, where Mario enters Luigi's dreams to hunt down and stop Antasma, who has escaped from his captivity. One day in the Mushroom Kingdom, a letter arrives from a mysterious Dr. Snoozemore, inviting Mario, Luigi and Princess Peach to Pi'illo Island. A free vacation, from a complete stranger? What could possibly go wrong? On a hot balloon ride over, Luigi falls asleep and dreams of Mario doing battle with Antasma, who they end up seeing on the island. 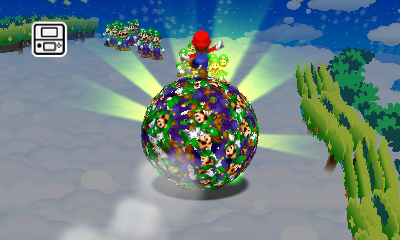 Now, Mario and Luigi must defeat him and save the island, traveling through Luigi's dreams while they do so. Mario & Luigi: Dream Team is the fourth installment in the Mario & Luigi franchise, and adopts some of the basic elements from those games. 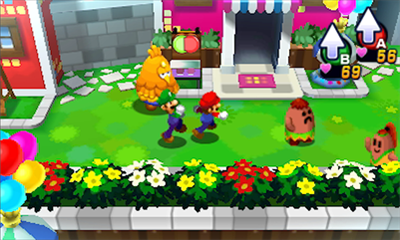 Mario and Luigi are assigned to different buttons while exploring, which they can use to jump and perform other abilities they will acquire during the game. New to the game are two distinct worlds, the Real World and the Dream World. There are two types of special attacks in the game, which are Bros. Attacks that function the same as previous games, and Luiginary Attacks, where Mario teams up with the Luiginoids that are similar to Bros. Attacks. There's more types of equipment in Dream Team when compared to previous entries in the Mario & Luigi series. For example, Mario and Luigi can equip boots and hammers to supplement and boost the effects of their jumps and hammer attacks, as well as add some special effects to them. They can get various equipment by buying them from shops, as well as completing sidequests. 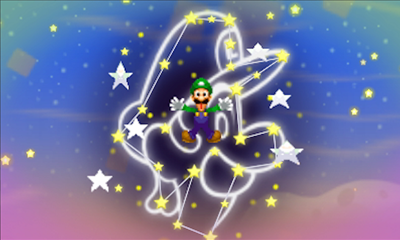 As with the previous entries in the series, there are a myriad of sidequests that Mario and Luigi can find and complete throughout the game. 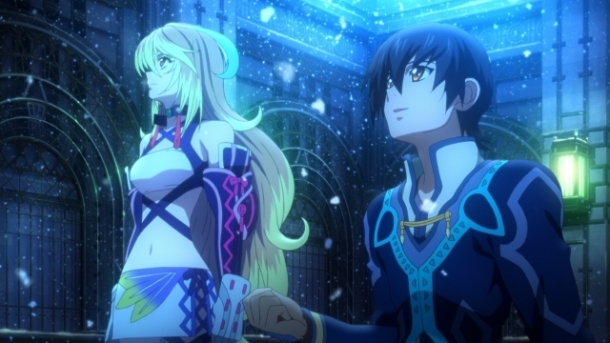 Some of the sidequests are traditional ones, while others are sort of like mini-games. There's also an achievement-like system called Expert Challenges, which are optional objectives that can be achieved in battles., as well as two "collectibles" in the game. 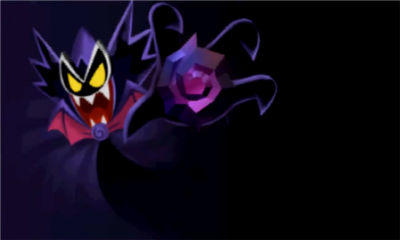 There's a large variety of enemies to be encountered over the course of the game. 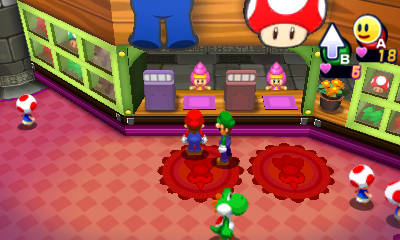 Mario and Luigi will encounter them in both the real world and dream world. The following pages will list all of the enemies fought in the game, as well as their statistics and items they can drop.